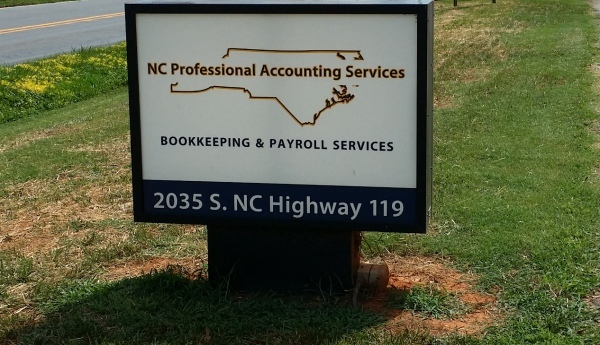 Since 2005 NC Professional Accounting Services has been supporting churches and businesses, both retail and non-profit organizations, with expert bookkeeping services and operational support. We give you the support you need, when you need it, and at a price you can afford. As a business owner, you should concentrate on what you do best, growing your business. Let NCPAS handle your books so you will have more time to do just that – grow! For churches and non-profit organizations, NCPAS offers consistent support with a team of professionals. No worries of training or transferring your processes from one volunteer to the next when board rotation occurs. We keep your records tax compliant and audit ready to ensure your focus can center on your mission.